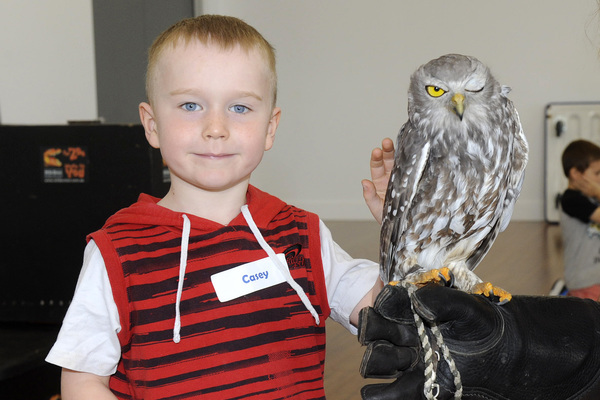 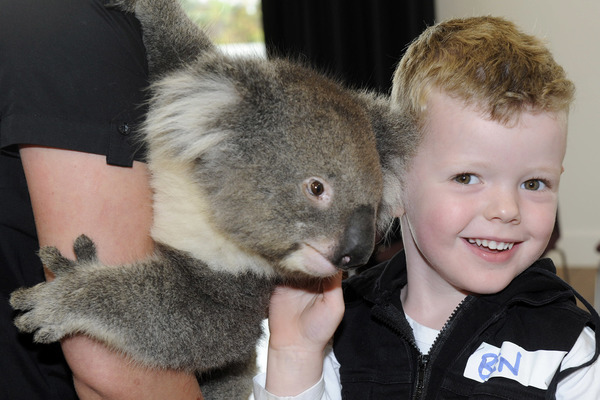 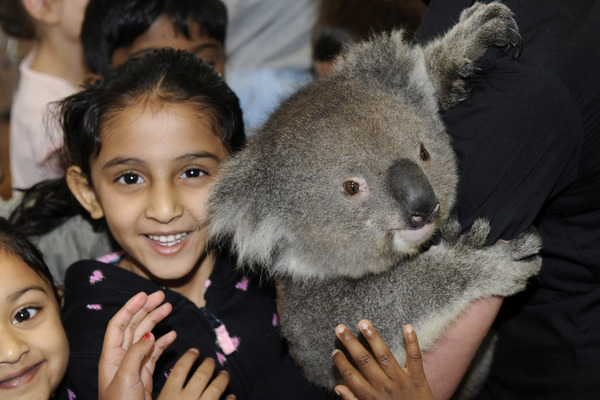 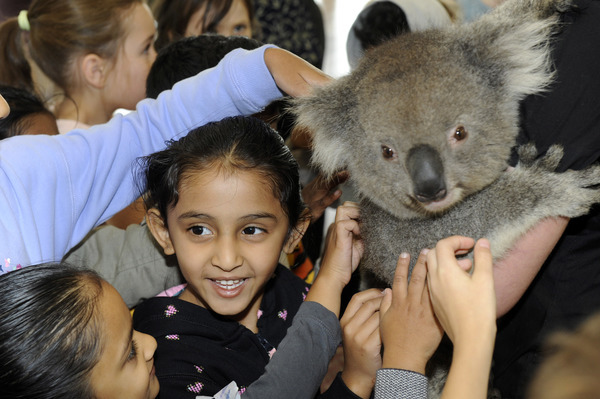 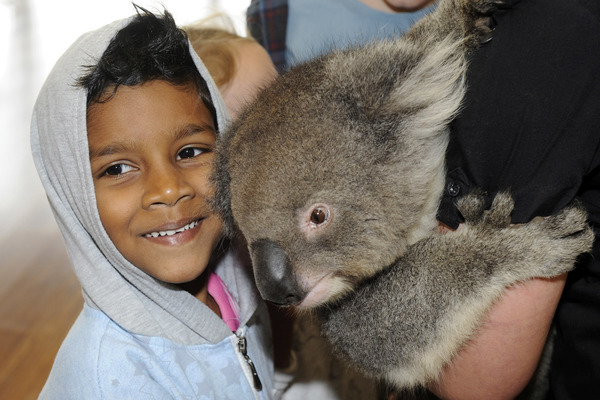 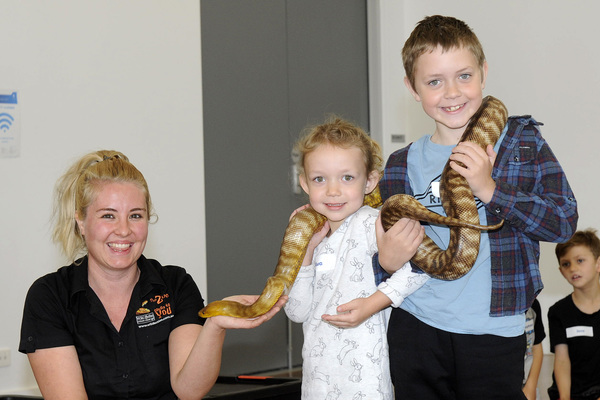 Endangered animals came face to face with curious kids at a Wild Action Show at Clyde North. 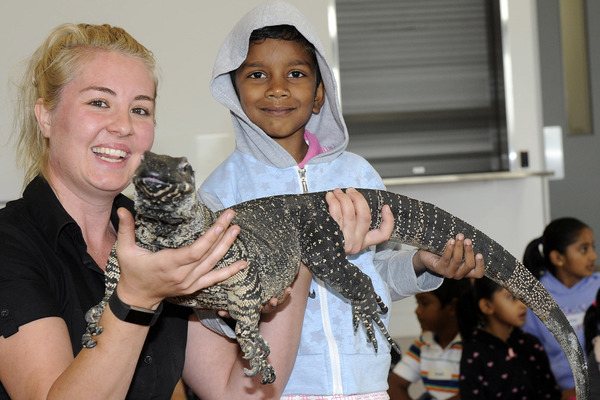 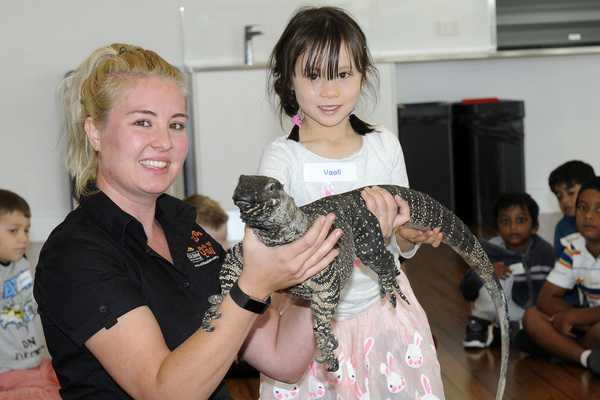 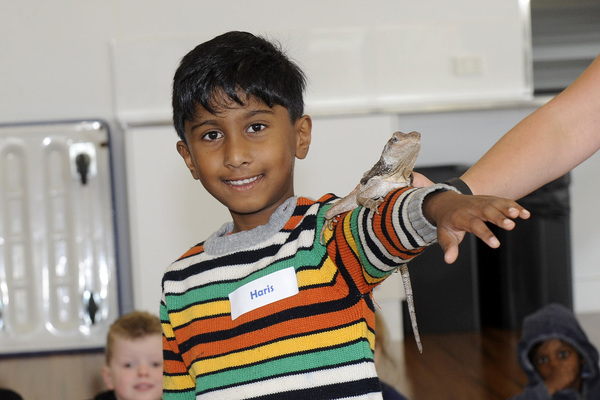 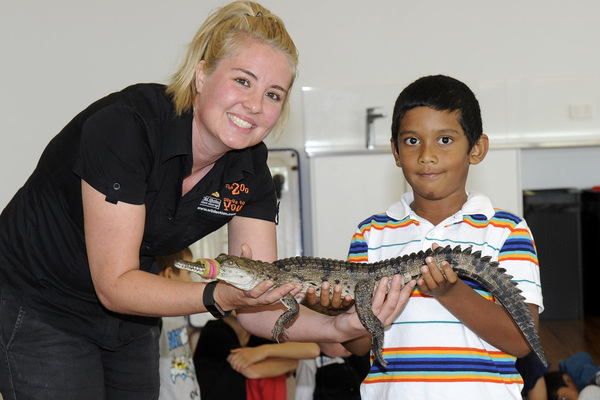 During the one-hour workshop at Selandra Community Hub on 6 April, there was a mix of the scaly and the cuddly. 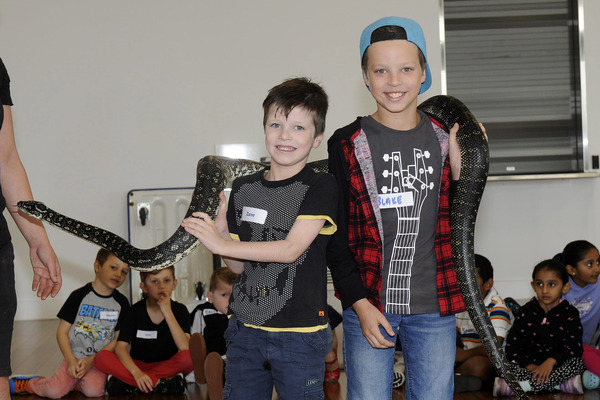 Among the showcase specimens was a diamond python, crocodile, goanna and Billie the koala.